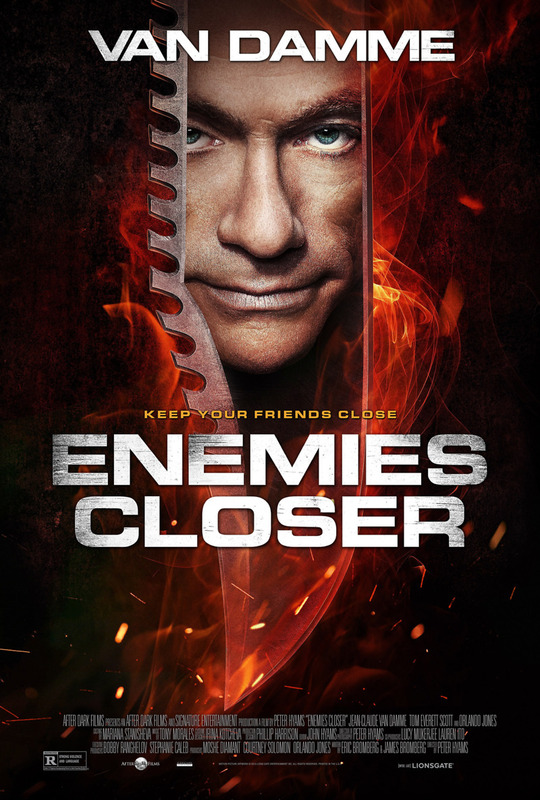 Enemies Closer DVD and Blu-ray release date was set for March 11, 2014. Henry is a former member of the Navy SEALs who works as a ranger in the northern woods of the United States. One day, a ruthless drug cartel pressures him into helping them locate a substantial haul of drugs that has somehow vanished along the Canadian border. While Henry ventures into the woods to locate this contraband, he encounters a man with whom he has a checkered past. Tensions threaten to boil over between Henry and this man as they are forced to work together to outsmart the vicious cartel members and ensure their own survival.